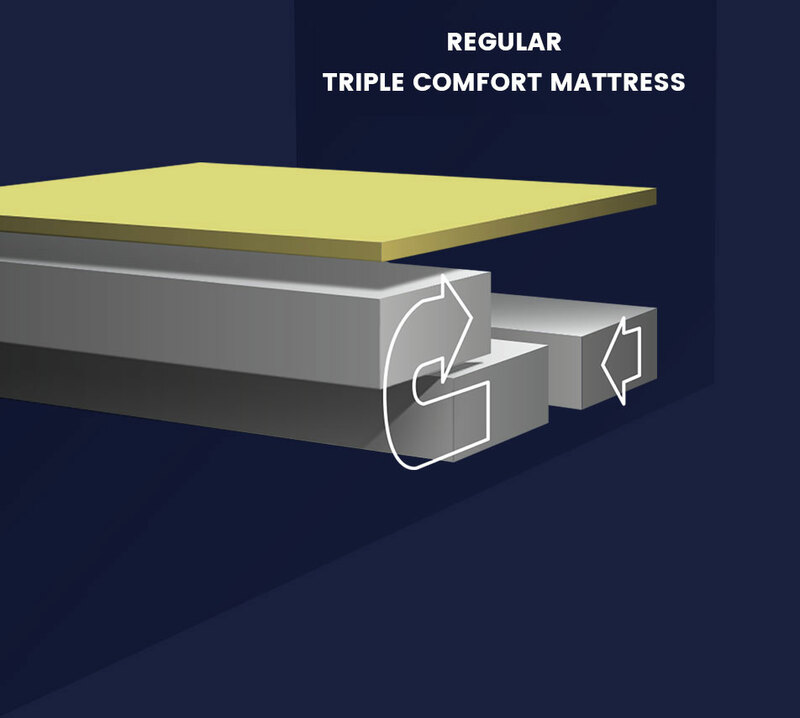 Since 1988, Matelas Prestige manufactures and creates high-quality and customized mattresses according to the needs of its clientele. Whether it's a home, a second home, a recreational vehicle (RV), a boat or any other special request, we can a accompany you in the most suitable choice for you and your family. 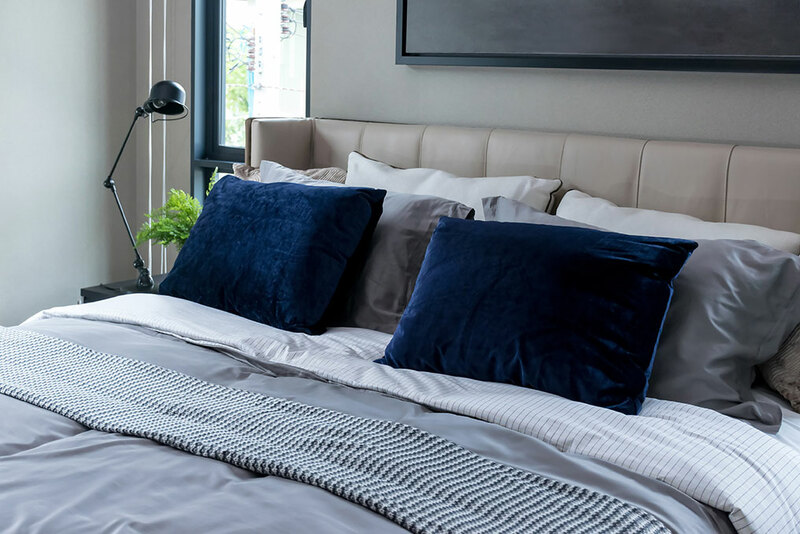 Be being a specialist in the field, our team of experts will answer your request and will accompany you in order to choose the best product for you. Let us guide you and visit one of our branch representatives. 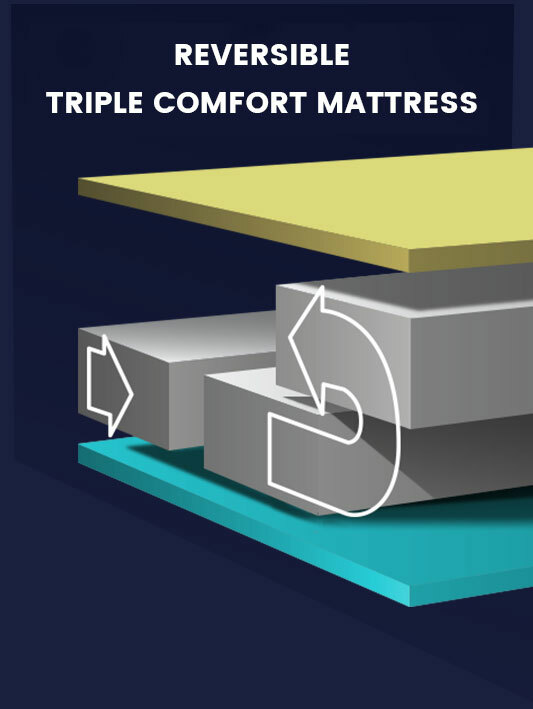 Recognized for our customer service and professionalism, we can make mattresses with choice of support and firmness or customize comfort to your liking. 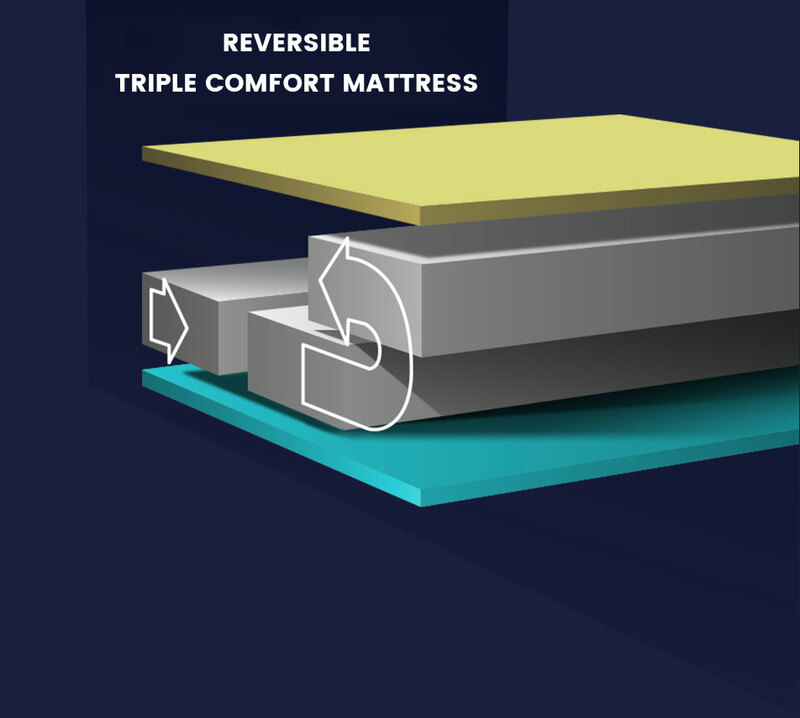 Our specialists will advise you and explain the different components that will constitute your mattress. We can find the solution and offer you the best possible product while respecting your budget. 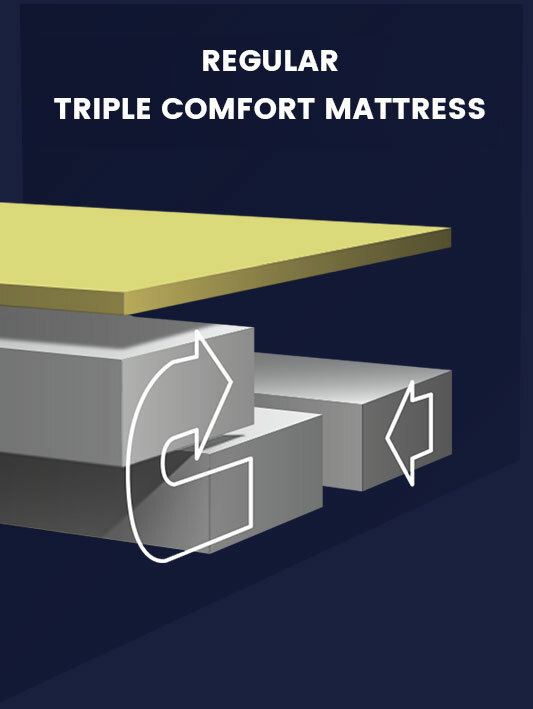 Matelas Prestige was founded in 1988 and first took root in small facilities on Boulevard Industriel in Saint-Eustache. 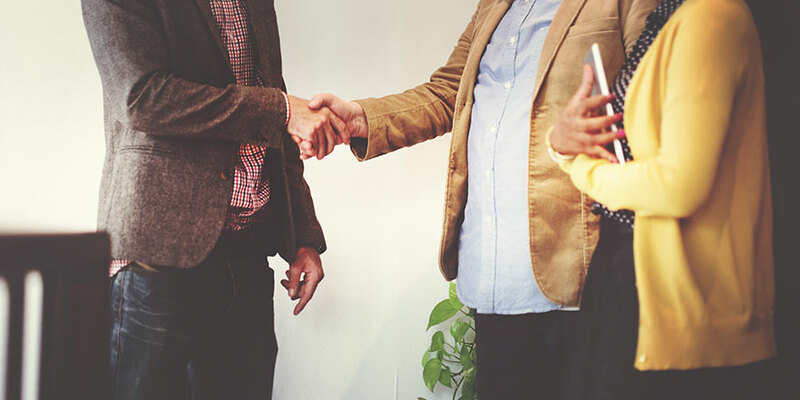 Over time, we have created the most perfect and ideal customer service relationship solution, with superior-quality product information, products, and services provided. While there are roadworks on Industrial Boulevard, you can visit us from highway 640, exit 8 (Deux-Montagnes) and follow Industrial Boulevard from from west to east. Roadworks are expected to be done this fall.